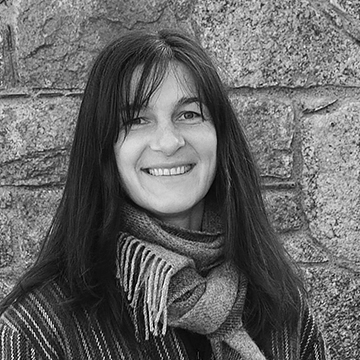 Anja Grosse-Uhlman, a German living on Iona since 1999, has been a passionate photographer for many years. Inspired by the colours and light, and the striking beauty of the Hebridean landscape, she tries to capture the essence of the place in her photographs. When not taking photos, you can find her being creative in the kitchen, out with her lovely daughter Freya, or sailing with husband Mark. Mark runs popular sailing trips aboard his boat ‘Birthe Marie’. Visit Mark’s website here.